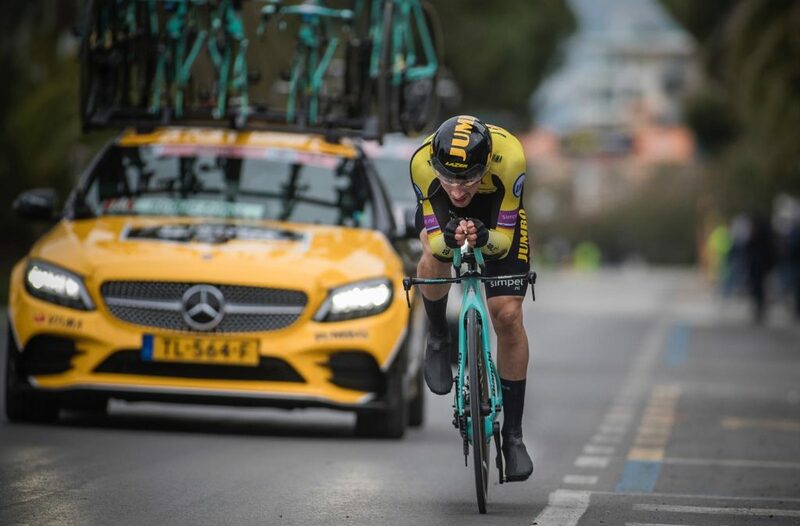 Team Jumbo – Visma’s Primoz Roglic has won the 54th edition of Tirreno-Adriatico in style, with a final stage Individual Time Trial performance to remember. His near-perfect technique on the San Benedetto del Tronto 10km out-and-back course saw him overturn a 25-second deficit to his closest General Classification rival – with the winning margin, just 0.31 seconds! 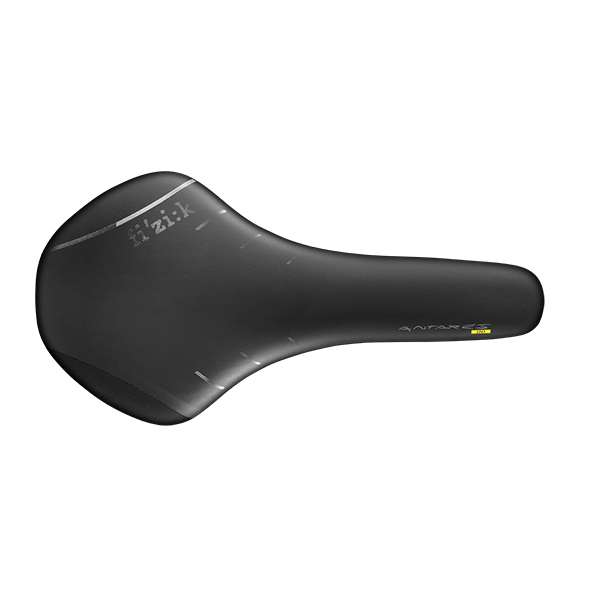 This year’s edition of The Race of the Two Seas was made even more difficult with the introduction of “muri” – short, sharp ‘wall’ climbs through the center of Italy throughout the seven-day stage race from Italy’s west coast to the east coast. And the promised spectacle didn’t disappoint. 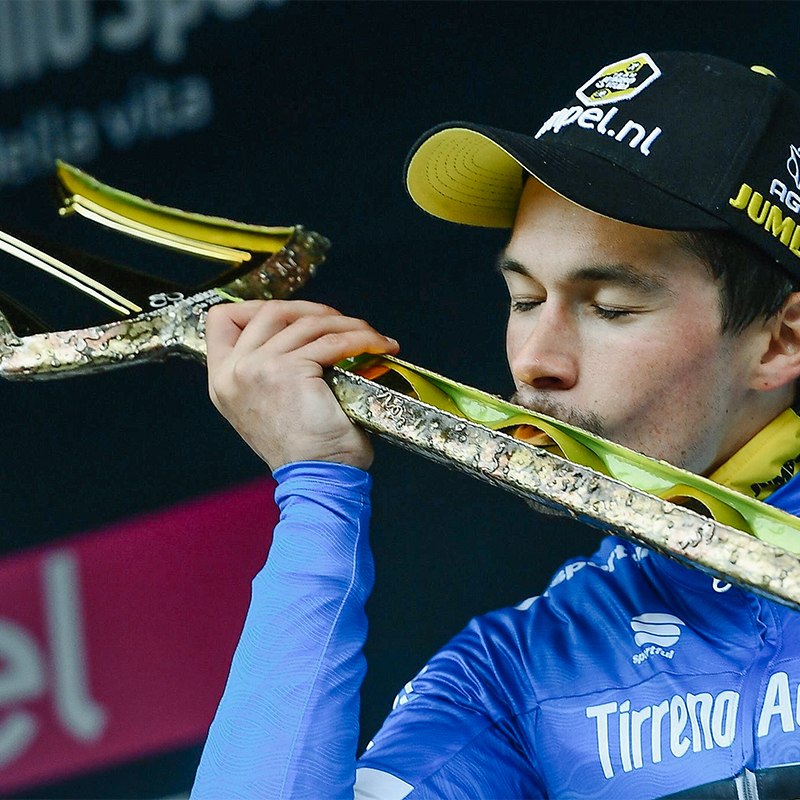 The lead had changed hands early in the week-long race, but the former ski-jumper’s performances each day were consistent, and he remained in a podium position throughout, keeping the gap to the GC leader just within reach for him to overhaul on the short final time trial. 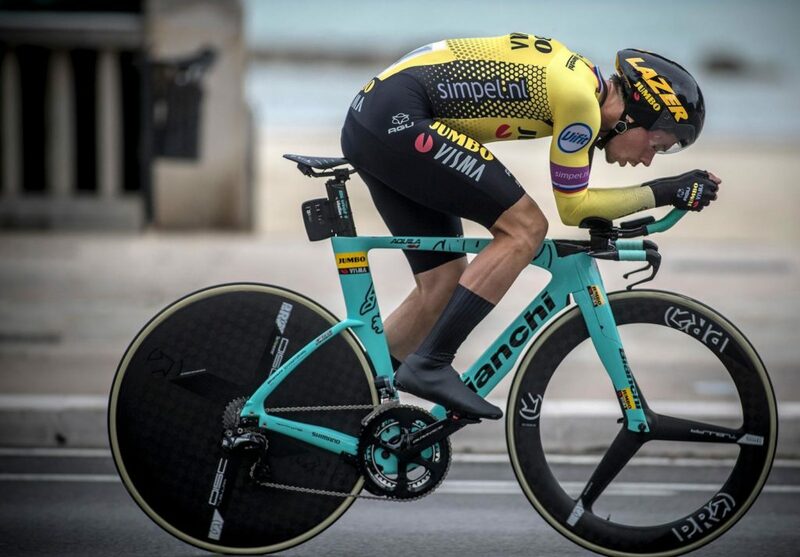 Roglic hit the first timecheck 10 seconds off the quickest time at 4.4km, and maintained his pace to finish just shy of the top 10 on the day. It was enough to give him the split-second advantage and see him awarded the famous ‘Neptune’s Trident’ trophy.